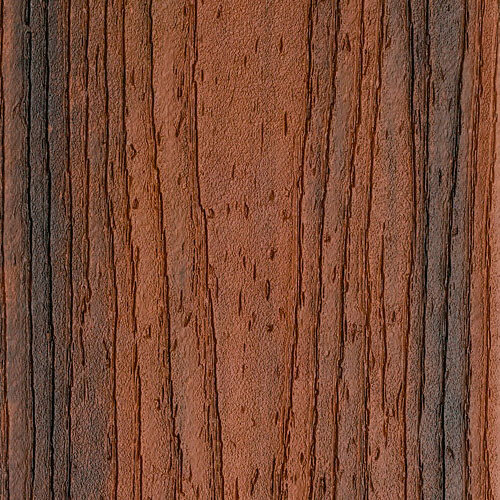 At Northville Lumber, we stock every color of every line of Trex Composite Decking. From soft greys to deep mahogany tones to variegated colors that simulate real wood, the variety of options is one of the reasons we love Trex decking! Trex has created a palette of long-wearing colors sure to enhance every home, all with a natural looking dimensional wood grain. Our Trex decking design experts can help you select your perfect color - or a combination of colors for a true designer look. And they can help you coordinate railing options and colors for a custom look you'll love. Seeing is believing! Explore Trex® Decking color and railing options in our outdoor deck display. You can see the full line of Trex products in all available colors at our showroom and view select color combinations on our full-size outdoor display. 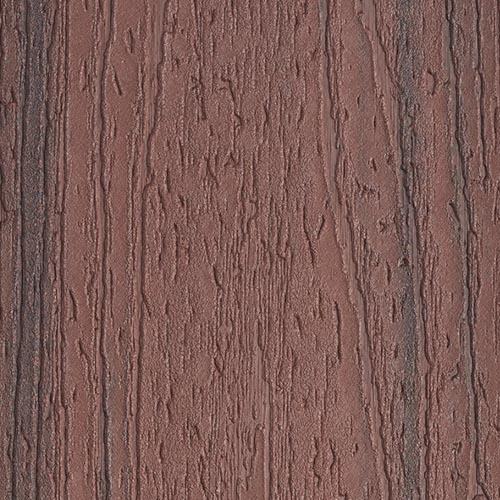 The wide range of colors and realistic wood-grain aesthetics in the Trex Transcend line make it easy to design a deck that will perfectly complement your home. The Transcend line includes 5 premium variegated 'Tropical' colors and 5 classic 'Earth' tones. 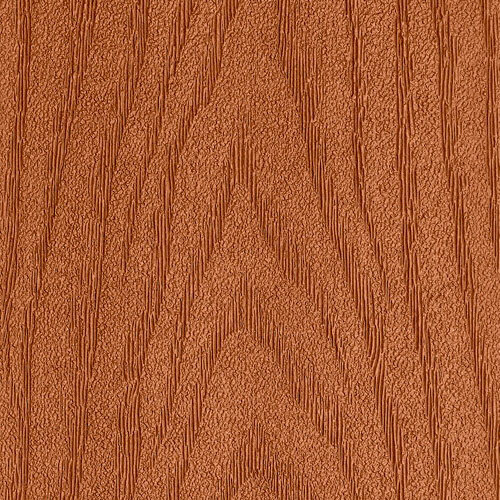 For an authentic wood-grain appearance at a great price, choose Trex Enhance® Naturals. This high-performance collection includes five multi-tonal colors inspired by nature. At a perfectly positioned price, the Trex Enhance Basics line is both impressive and affordable. Available in 3 fade-resistant solid-color shades, Enhance Basics is a great choice for anyone considering an attractive and easy-care deck – for about the same cost as wood! Trex Select decking makes adding an ultra-low-maintenance outdoor living space to your home more affordable than ever. Chose from 5 bold colors, including contemporary grey tones and traditional stained wood-look hues. Limited selection available. Consider Trex Enhance as alternative.